If your home isn’t connected to a mains gas line, how do you stay warm? There are boilers that use alternative fuels such as oil and electricity. If these options do not sound appealing, then electric radiators are worth considering. 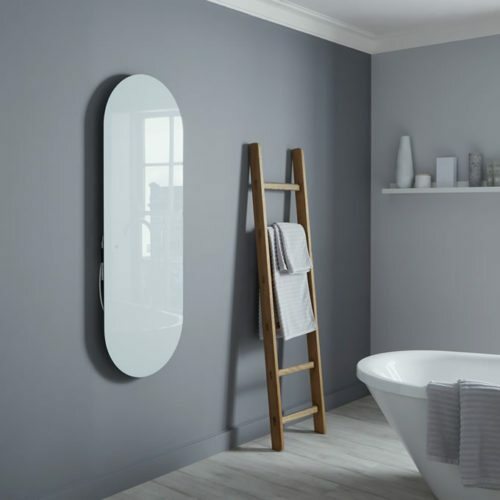 Continue below to learn about the prices, how they work, and reasons to buy electric radiators. When thinking about the expenses involved with electric radiators, it’s easy to only look out for sales prices. Instead, aside from the supply cost of the unit, you need to include installation and labour costs, as well as the running costs. Electric radiators are 100% efficient in turning fuel (in this case, electricity) into heat. As such, you might be thinking is sure to be a cost-effective means of staying warm. However, using electricity to warm your household is generally an expensive route due to high tariffs. The day and night rates for electricity are 16p/kWh and 9p/kWh, respectively. This means an average running cost of £1,968 for 1 year. These relatively high running costs are sure to influence your decision of purchasing electric radiators. Take a look at the price ranges for various electric radiator models below. Are you ready for a warm home powered by electricity? Then your next step is to contact heating companies in your area! Click here to use our quote request form, making your search much easier. By looking at multiple companies and their prices, you’ll easily identify the quote that is best tailored to your needs. This comes with savings of up to 40%, giving you the peace of mind that you made the right choice. Electric radiators work in a similar way to radiators of gas central heating systems. They contain a thermodynamic fluid, usually oil, that facilitates the transfer of the heat energy produced by electricity. The fluid expands and the radiator releases the heat to the surrounding air. There are other types that use a different means of providing space heating. Fan heaters use a fan to blow air through a heating element, hence the name. 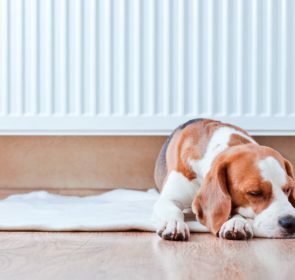 Convection radiators employ electrical resistance to heat air—the hot air rises and cold air sinks down into the heating element to be heated again. Infrared radiators (Radiating heaters) produce infrared rays to give the sensation of heating from the sun. They heat everything in their vicinity. Most radiators have a thermostat to control the amount of heat generated. However, you can buy one without a thermostat to align it with your central heating system. This way, you can regulate your heating from one central location. Electricity is a 100% efficient fuel so that every unit of energy put into a radiator will result in an equal unit of heat. There’s no need to ignite a fuel, so there is no additional release of dirty gases. 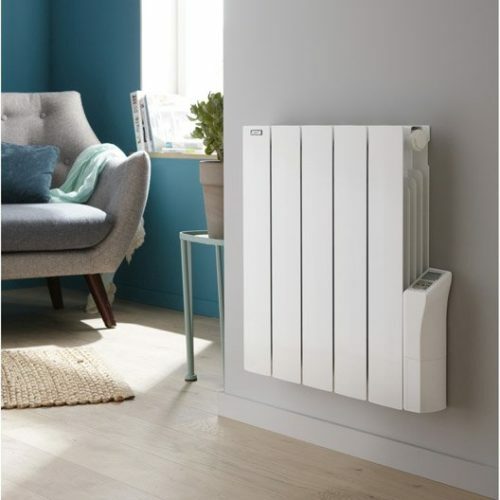 Also, electric radiators require much less maintenance than other, more conventional models. Since they are filled with oil rather than water, there is no need to bleed radiators. With electric radiators warming your home, if something breaks down, you only have to replace the individual radiator unit. You don’t have to worry about a boiler malfunction and an expensive repair or replacement. 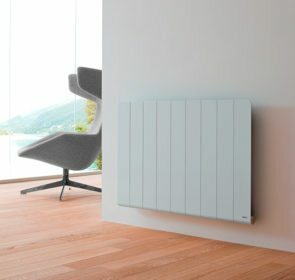 An electric radiator network is modular, meaning you have the ability to set different temperatures for individual rooms. The radiator units are also extremely easy to install since they only require a power outlet—just plug in and start warming your home right away! Despite these advantages, it’s also important to figure in the disadvantages. The running costs of electric heating are quite high. 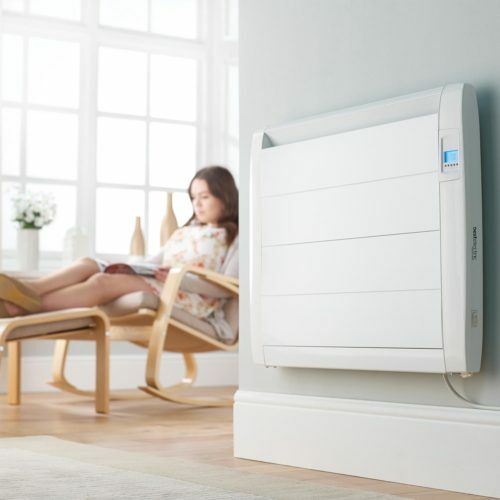 Electric radiators offer on-demand heating so you can’t benefit from the lower Economy 7 electricity rate during the night, unlike storage heaters. Convector radiators can cause breathing problems because as the hot air rises, it carries dust with it. Since infrared radiators heat everything in their immediate area, they can overheat up the wall and nearby furniture. Also, common fluid-filled electric radiators take a while to reach desired temperatures. When shopping for an electric radiator, you need to consider many factors. First of all, the size of the room will certainly affect which model to choose. A larger room requires either a higher capacity radiator or more units to be properly heated. The level of insulation in your home will also play a role. Even with a fully efficient radiator, turning it on is futile if your home easily leaks energy. You’ll also need to think about which type of radiator you prefer. Some types are only wall-mounted while others are portable. And oil-filled electric radiators are great for leaving on for long periods of time. The heating of fluid and convection types can be augmented by the use of ceiling fans set to reverse and on low speed. 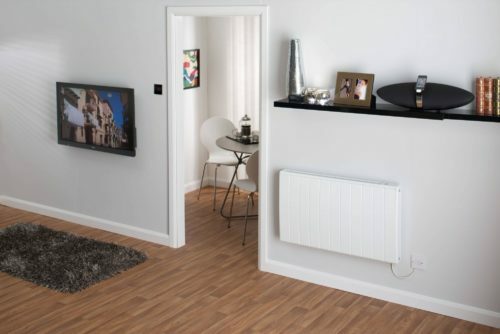 Convector and infrared radiators provide effective, even heating. Also, fan heaters operate very quickly and are capable of warming a room much more quickly than other types. Of course, you’ll need to take a look at the disadvantages of each type and decide which model best matches your needs and preferences. Finally, cost plays a fundamental role in your decision. There are several brands and models to choose from, ranging from cheap models of around £200 to high-end designs of around £800. Are you looking for an alternative way to stay warm in the winter? 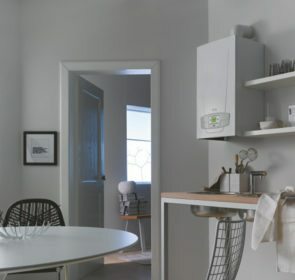 Or do you need a system that doesn’t require a gas connection? Then electric radiators are the solution! But don’t just go out and immediately buy radiators without looking at different suppliers and advice. Use our quote request form to send an inquiry for electric radiators. 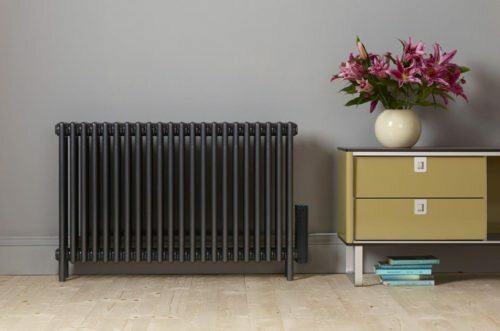 You’ll receive prices from 5 trusted heating companies, and be one step closer to the perfect electric radiators for your home.